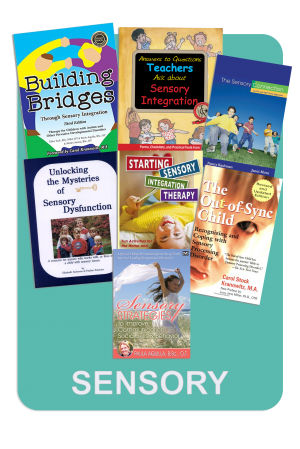 New books now become treasured books later, as many of our titles function as day-to-day reference guides. Enjoy our packages and great savings! 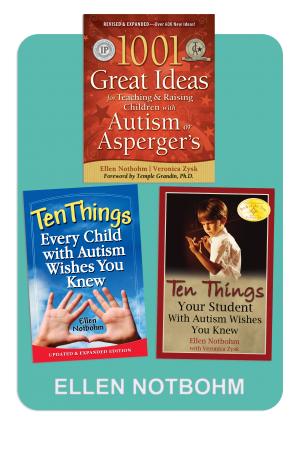 This package of resources is your Autism 101 - and maybe 102 and 103! 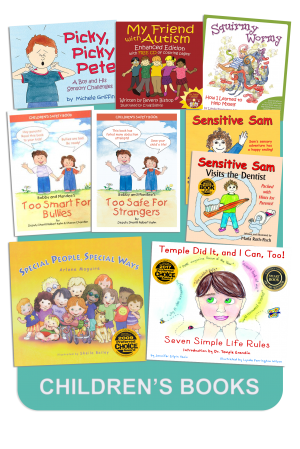 Award winning books and resources written for parents and family members. 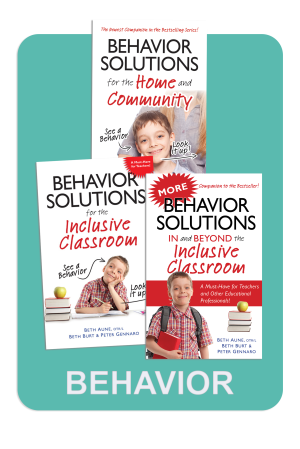 Behavior is communication – are you getting the message? 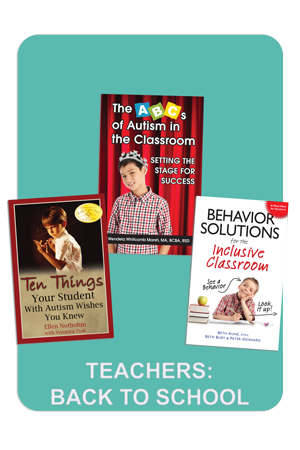 Learn how to translate and positively affect behavior with these valuable resources! 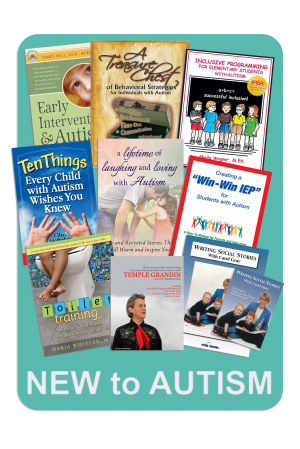 Future Horizons is proud to offer individual books and other resources related to autism at competitive prices. 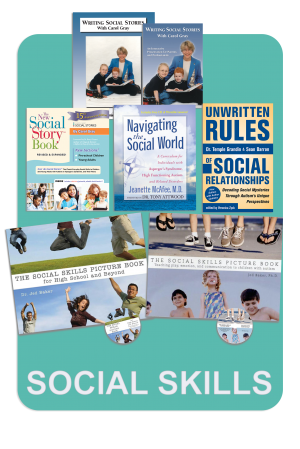 However, we also give discounts on special interest libraries and packages! 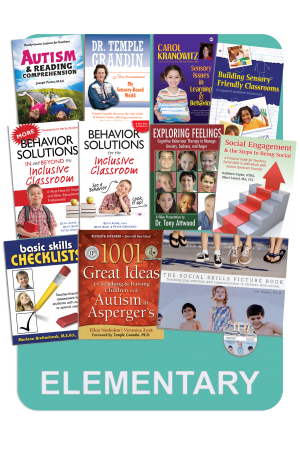 Future Horizons has selected the most important titles related to critical development needs of educators, students and parents. 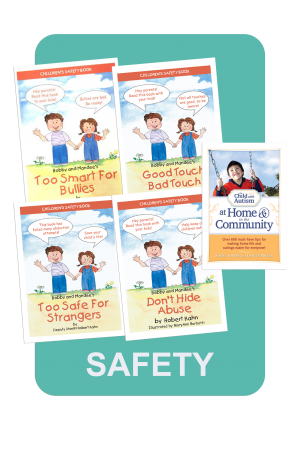 The libraries offer the most affordable way to build a resource for your personal professional development growth as well as community-based literature assets. 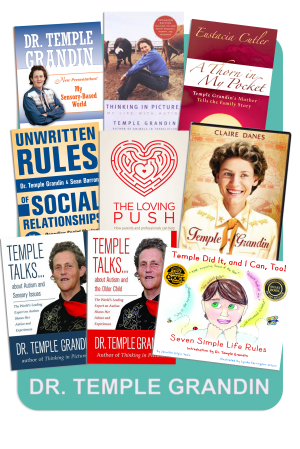 Explore the Autism Libraries by Future Horizons with great authors like Dr. Temple Grandin, who is the most famous person in the world with autism. 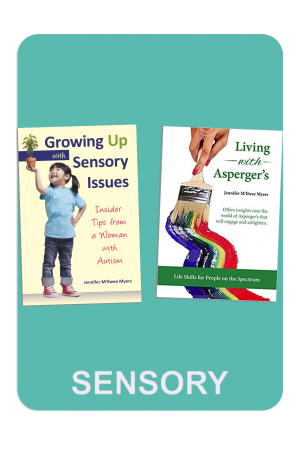 The Autism Libraries offer the lowest cost per book title on the internet today, providing you with the purchasing power of wholesalers. *Sorry, we cannot substitute products in libraries/packages.